We supply all types of seafood for any corporate, private or any big events. 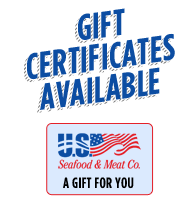 Please Contact customerservice@usaseafoodco.com for pricing for any of these events. You may also call 1-(800) 385-3904 to reach our wholesale and events department.